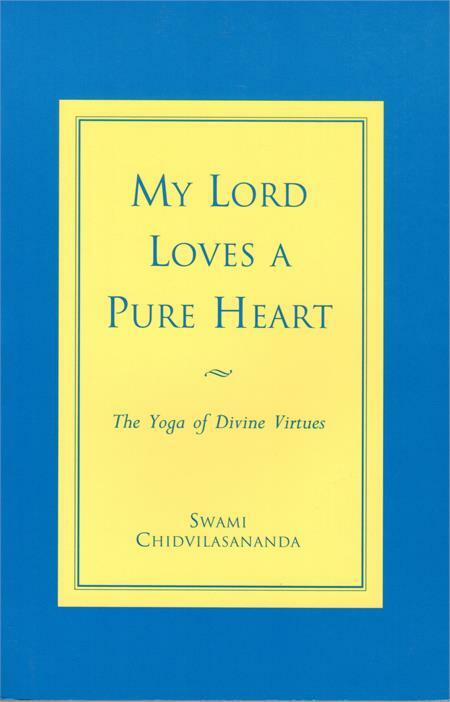 My Lord Loves A Pure Heart: - The Yoga of Divine Virtues by Swami Chidvilasananda. 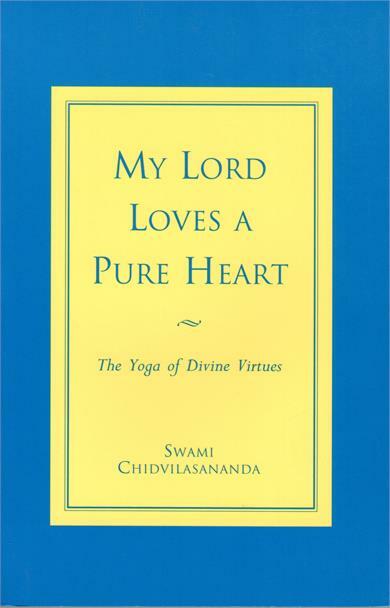 Gurumayi’s commentary on verses from chapter 16 of the Bhagavad Gita offers precise guidance on how to nurture the divine virtues: fearlessness, purity of being, steadfastness, freedom from anger, respect, compassion, humility, and selfless service. 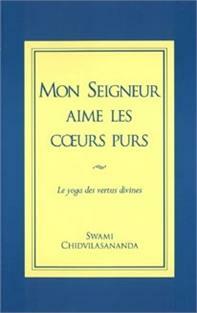 Gurumayi assures us that these qualities not only are within our reach, but already exist within us. Through vigilance and practice, we discover how to make them flourish in every aspect of our lives.